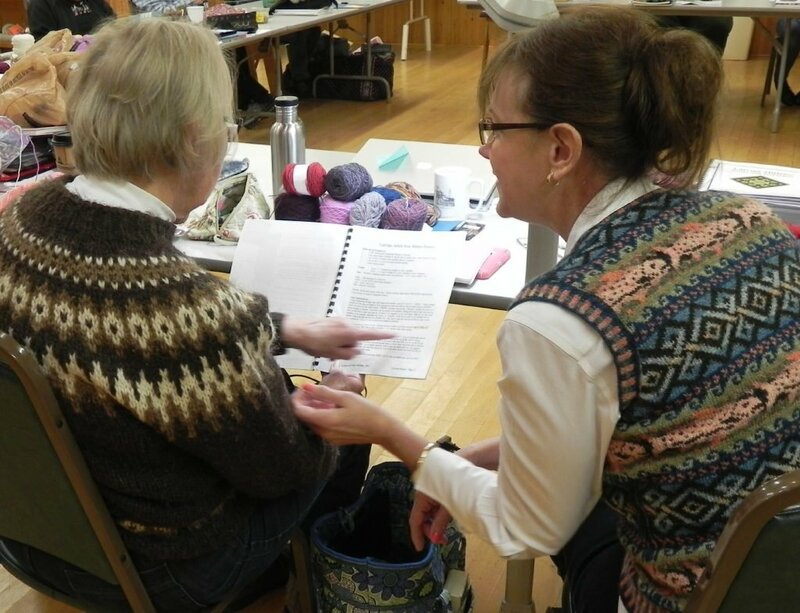 This session offers a 3-Day version of the Creative Knitting Retreat. 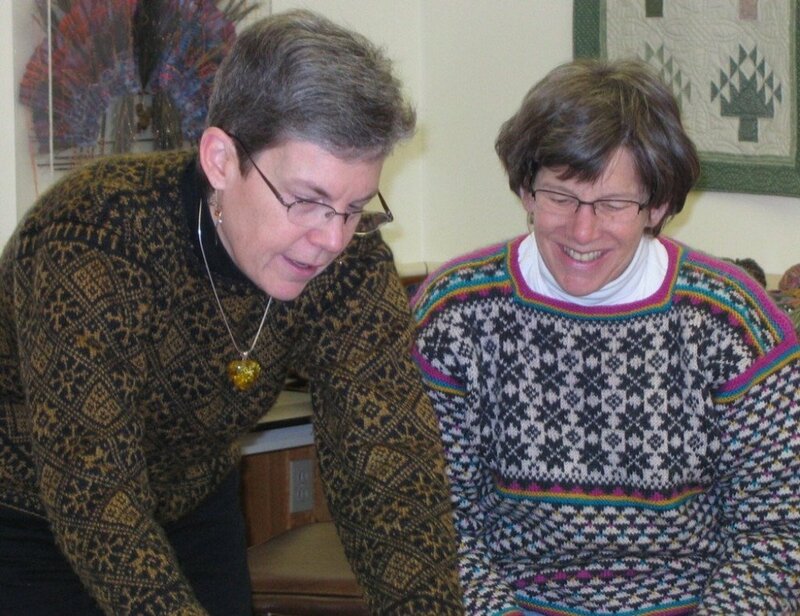 Tap into your creativity, as you design knitwear of your choosing, with assistance from Sandy and Mary. 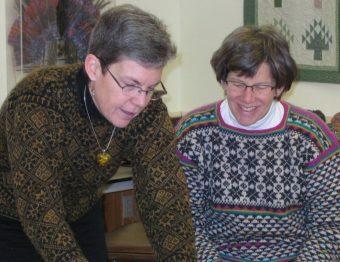 Perhaps you want to start with a pattern or sketch, customize by adding or subtracting features, or change yarn and gauge…? Whatever your choice, they’ll help you through it. 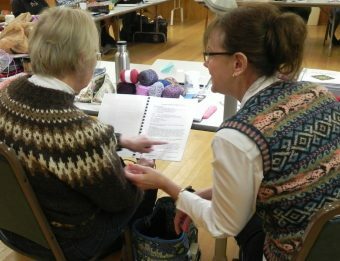 This class is also open to knitters who want to solve current knitting problems. Bring your questions and/or project.